If tax season has you eating chalky heartburn medication like candy and surrounding yourself with comfort foods, you're not alone. Most working Americans dread tax season more than any other time of year. 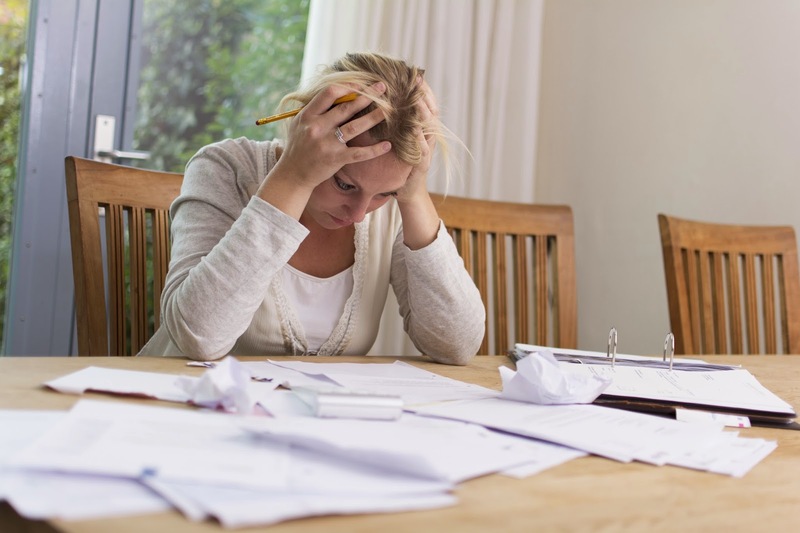 But you don't have to be paralyzed with fear of the IRS if you just make a few minor changes that will help you better cope with the stress of tax season. From getting organized to planning a vacation, there are many ways to knock out tax-related stress and anxiety. 1. Maintain your records year-round. Staying organized is a surefire way to reduce stress. 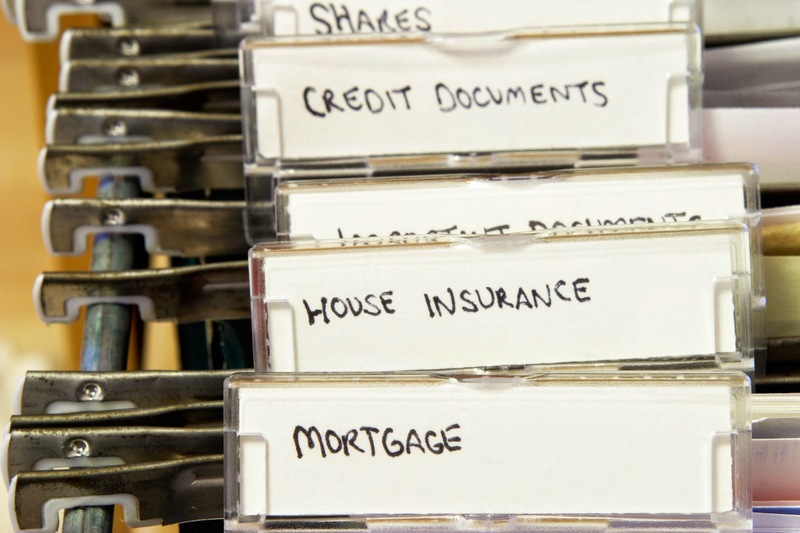 Rather than having to dig through piles receipts and bank statements every year, you'll make tax time much easier and far less daunting if you just put important paperwork into the appropriate file, as it comes up. Not to mention, it will drastically reduce the amount of time you spend on your taxes. 2. Don't procrastinate! If you wait until the last minute to start your tax return, you leave no room for mistakes or delays. Besides, the sooner you finish your taxes, the less time you'll spend worrying about them. 3. Adjust your withholding. If you received a large refund on your taxes last year, you will probably receive a similar refund amount this year. So you at least you won't have to worry about owing the government any more money. But unless you adjust your federal tax withholding, you'll continue to loan money to the government interest-free, when you could be investing it in retirement or building up your emergency fund year-round. For more details on how to do this, click here. It may still be daunting any time you think about the possibility of the IRS knocking on your door (which is what I always think about this time of year), at least you'll breathe a little easier knowing you have control over your money. 4. Hire a professional. Too many people try to do their own taxes and then end up stuck, or just making a complete mess of them. Save some poor, future accountant a lot of headache by just hiring one in the first place. They prepare taxes for a living, they know the law, so just do it. 5. Plan a vacation. 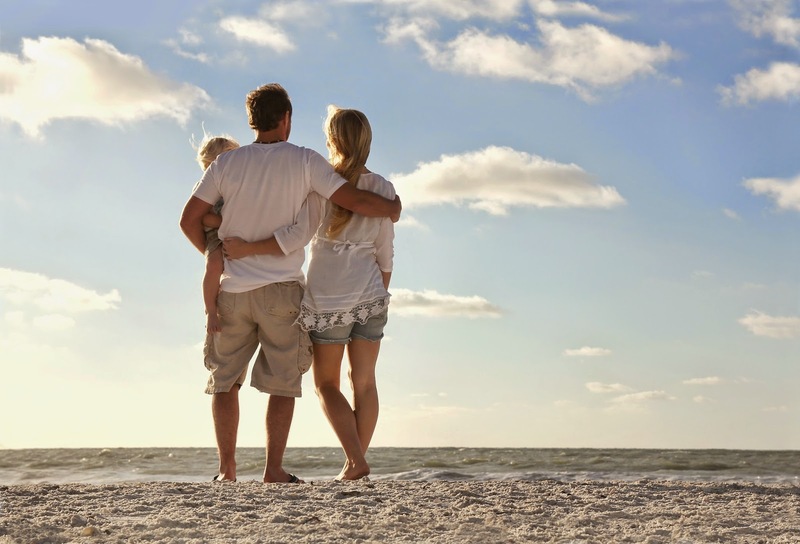 What do vacations and taxes have in common? Stress. Taxes raise stress, and vacations are proven to lower it. This period, the 8 or so weeks leading up to a vacation, is proven to be sometimes even more beneficial to the mental well-being of American workers than the trip itself. This is why Outski has created an interactive social planning and goal-setting platform on our website. It is our mission to change the way America looks at the importance of leisure time. The trip countdown, travel savings graph, and Trip Feed, allow users to have something tangible to look to during the planning phase. We have created a 21st-century means of making travel planning fun. Discuss trip-related topics with other attendees, without worrying who else will be trying to get in on your plans (as only the other attendees have access to this information). In America we are a little behind of the rest of the world with understanding just how important it is to get away from the daily grind, for a myriad of reasons. Vacations are truly an investment in our physical and mental health, our work performance, and in our relationships with loved ones. Time is finite, and therefore worth far more than money. 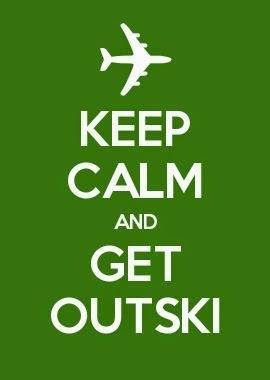 If you typically spend the springtime stressing over money and piles of paperwork, it's time to hit the reset button and get outski!